And a bit of painting pretty much finishes this one off. I’m going to apply a very think wash to the recessed panel underneath the roll bar just to get the detail to pop a little bit and then it’s definitely done. Quick session last night to finish the decals off. Much quicker this time and went on really nicely again. So now just needs some of the detail parts painted in and it will be done. 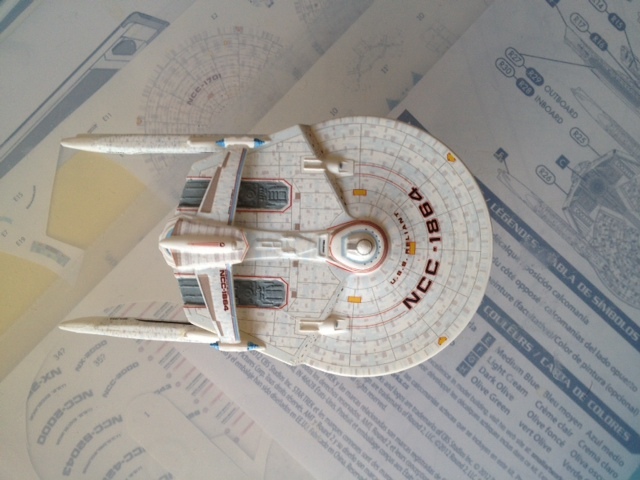 Yet another 1:2500 scale Star Trek ship that I’m starting (must get a few more finished up as they only need a few tweaks on some), which this time is from the newly released Movie set which includes the Enterprise refit, Reliant and K’Tinga. All are new mouldings and they’re better than the old ones. 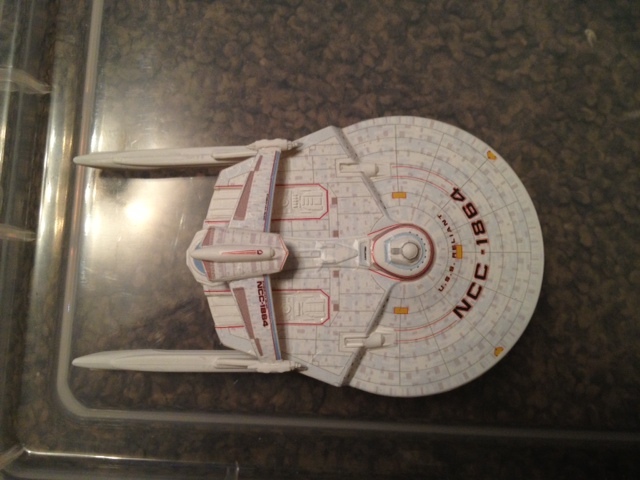 The Enterprise has now raised panel lines now and the Reliant is an almost perfect fit. They also come with full decals, so no mucking about printing out decals and trying to fit them to the size and shapes that are needed. Went with a plain white background to get the decals to pop the best and started applying them last night. Just the top done for now but they went on really nicely and responded well to Micro Set and Micro Sol, which was needed just to get them to conform properly. 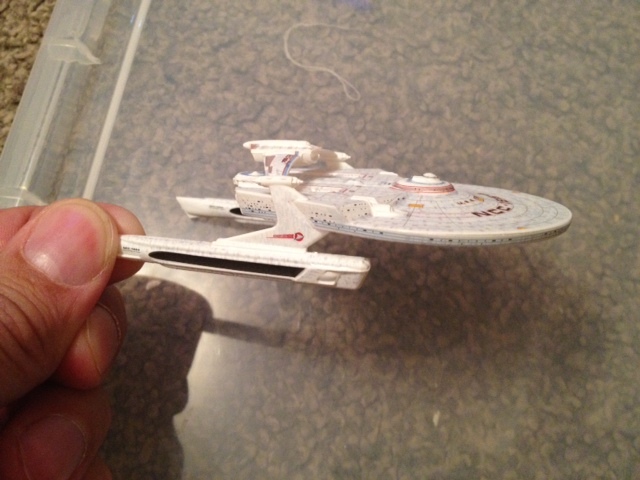 I took a scan of them first so I could run my own for 2 other Miranda class resin models I have (one will be a Lantree style with no roll bar and one might wait for a Saratoga conversion kit which is due to appear). I would have gone for a more obscure ship than the Reliant but the name and registry is printed with the wallpaper decals so decided to use these anyway and will need to do some digital editing to get different details when I run my own decals based on these.